We’ve been around since 1965, serving beautiful authentic pizzas. Now we’ve opened a brand new restaurant in Broad Street Plaza. 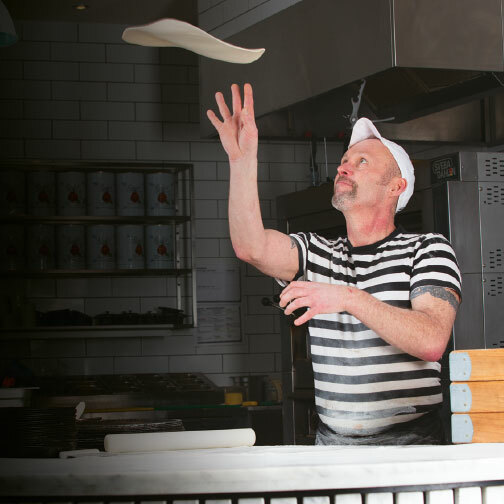 Come and visit us for freshly-made pizzas, hand-crafted by our skilled pizzaiolos and enjoy our stylish new restaurant. And if you’re on your way home after a day’s shopping, don’t forget that you can order a fresh pizza to take away.